Following the success of Cortopia’s award winning VR game Wands, the company has now raised $2,48M (21M SEK) together with their strategic partner Init Invest in this financial round that gained huge interest and great response from several investors. Cortopia was founded in 2016, and launched its first VR-game, Wands, in August 2016. Wands was one of the world’s first VR games with PC quality on a mobile VR platform, and received the “Best VR Game” award from International Mobile Gaming Awards Global at GDC in San Francisco. Cortopia is one of few VR-studios with a steady organic income built on a close relationship with major platform partners like Oculus, Google, Samsung and Pico. Wands has been the top selling game several times at their partners’ app stores and is still, one year later, recurrent the #1 top selling game in the biggest Samsung Gear VR store. “It has been a strategic and very intentional effort on our part to build great relationshipswith our platform partners. 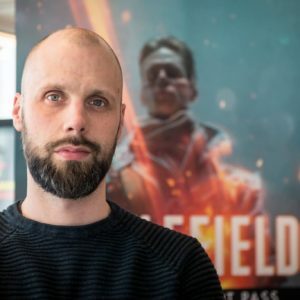 In addition to making great games, we want to make sure that we are a partner who sticks to the deadlines and makes use of the new VR technologies offered by the different platforms”, says Cortopia’s new CEO Andreas Skoglund who joined the company earlier in 2017 after previously having worked at DICE and Electronic Arts as a producer on the Battlefield and Battlefront franchises. With the new investment, Cortopia’s future plans are focused on having Wands evolve into a big competitive VR game while also working on introducing new and different game experiences to complement the already successful portfolio. Skoglund also states that AR and MR (mixed reality) have a place in the company’s future. 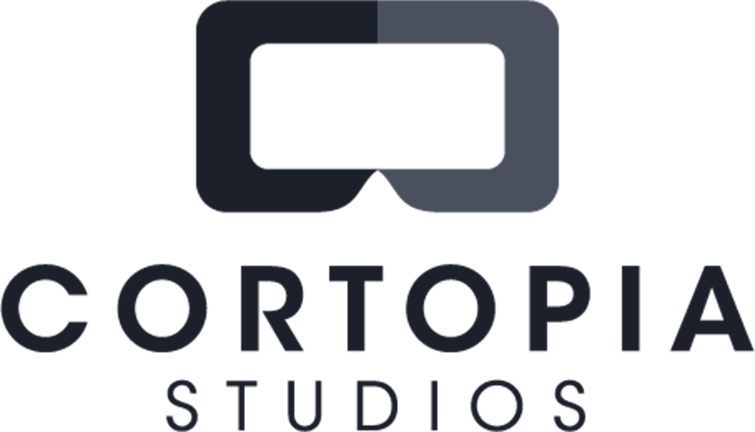 To enable their ambitious plans of using the company’s unique position to drive innovation within both the VR and AR technology, Cortopia will put a lot of focus on finding and hiring the industry’s top talents.